The Wolf Howl High Top Shoes feature a great graphic of a howling Wolf. The color is outstanding. They are made of cotton canvas. The graphics on these well made canvas shoes are awesome. They lace up and the inside material is cotton. The soles are rubber. 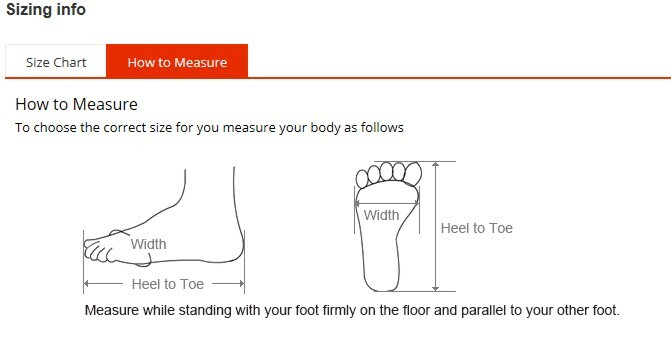 These shoes are medium width. They do run true to size. If you are buying these for a guy you typically need 2 sizes bigger than they normally would wear because they are women's sizes. 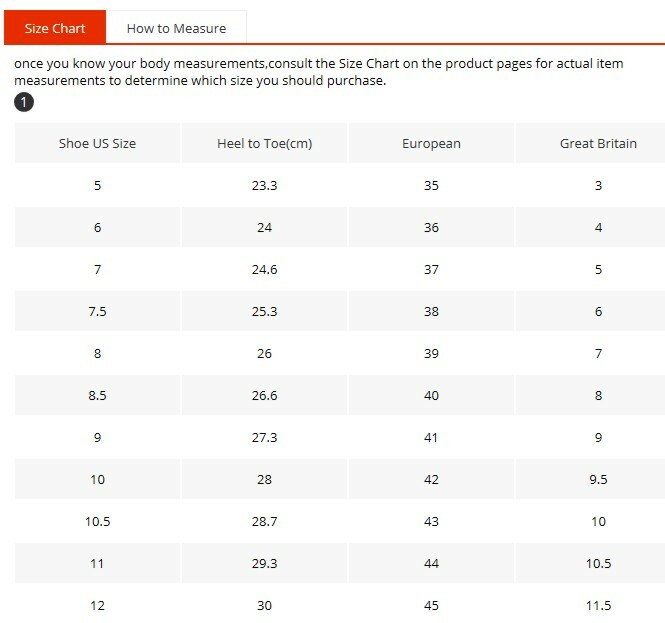 See how to measure and size chart below.